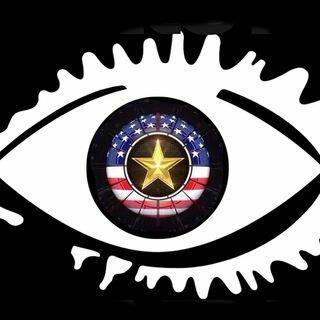 Big Brother Radio discusses all things Big Brother. Currently covering Celebrity Big Brother 2 (US). The HOME of Dr. Detroit, Garry, Sarah & Erica! Talking Big Brother all things connected to our favorite Reality TV show with Guests, Former HM's, and Celebrities from the world of Big Brother!